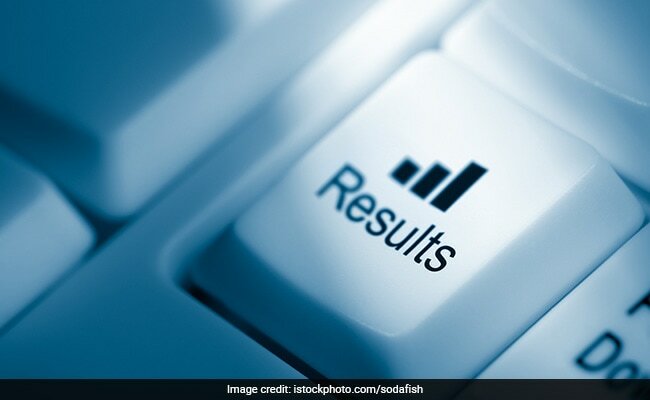 Calicut University result 2019: The results have been released on cupbresults.uoc.ac.in and uoc.ac.in. Calicut University Result 2019: Calicut University has announced various results today on the official website of the varsity. The Bachelor of Technology (B.Tech) 6th semester, Bachelor of Laws (LLB) 6th semester, and Bachelor of Science (B.Sc) 4th semester results have been released on the official websites, cupbresults.uoc.ac.in and uoc.ac.in. Calicut University yesterday released the results of M.A in Mass Communication and BA exams held last year. Calicut University results can be accessed from the official websites after entering the register number of the candidates.